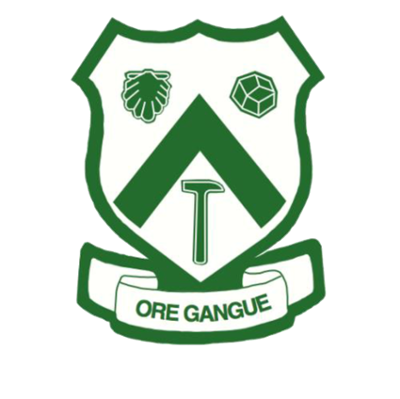 The Ore Gangue is celebrating 85 years in 2019. Amazingly, it has been 10 years since the last official reunion event, and so it is time for another celebration of the life and times, and future, of the Ore Gangue. The Reunion event will be a fabulous way to celebrate the origins and history of the Ore Gangue, catch up with old friends and acquaintances, and network with Ore Gangue members young and old. Planning is well underway for the event, and will include plenty of opportunity to mingle and socialize, lectures from alumni, poster presentations from present graduate and undergraduate students, campus tours, and a final night celebratory banquet. Please check out the Reunion website for more details - https://www.oregangue.org/reunion. Registration is now open, and can be accessed through the website, or directly via the booking site: https://www.eventbrite.ca/e/ore-gangue-85th-reunion-tickets-47102638259. As part of the registration you will receive a copy of the Ore Gangue Historical Publication, which has been compiled to archive everything you wanted to know about the 85 years of Ore Gangue adventures. It would be wonderful, if you are interested in attending, if you could register as soon as possible, so that the Reunion organizers can finalize numbers for the various events. A brief summary of some of the events are below. If you have any questions, please contact: the Organizing Committee, including the Saskatoon contact, Tabetha Stirrett at oregangue85reunion@gmail.com; the Calgary contact, Tracey Jungwirth at oreganguealumni@gmail.com; or the University of Saskatchewan contact, Kevin Ansdell at kevin.ansdell@usask.ca.